February 13th in Wordpress Plugins by Wordpress Jedi . 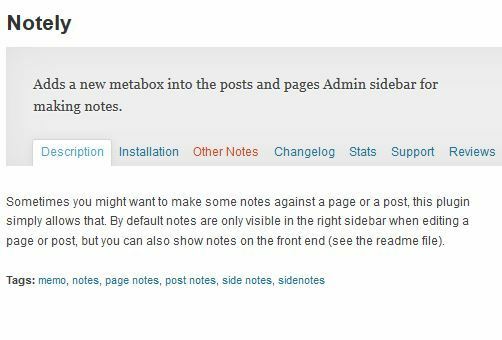 Peter’s Post Notes: lets you add notes to your posts and pages and share them as you collaborate with your team. Private Notes: this plugin lets you take private notes that are invisible to others. It is a very basic way of taking notes in WordPress. 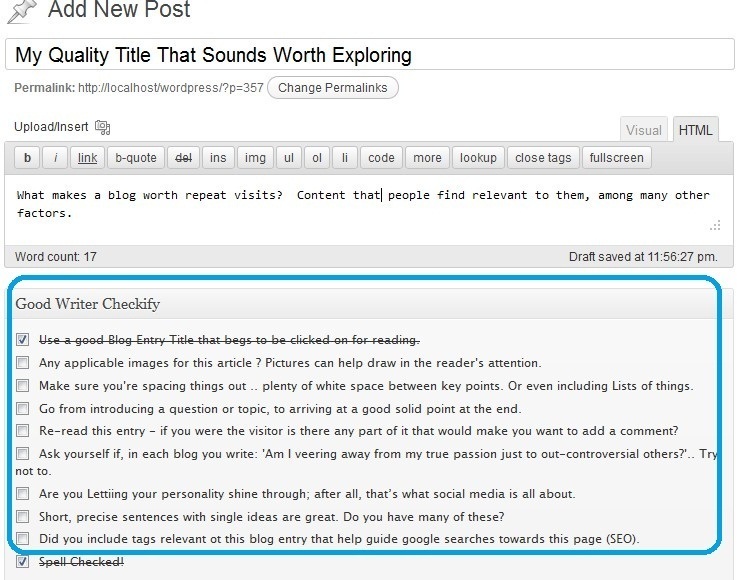 Good Writer Checkify: this is a helpful plugin when you need to share how you would like your authors to prepare their posts. It sits under the post editor, so it’s not easy to miss. Notely: lets you make a note against a page or post you are reviewing. The notes will be visible in the right sidebar while editing. Notes can be shown on the front-end. 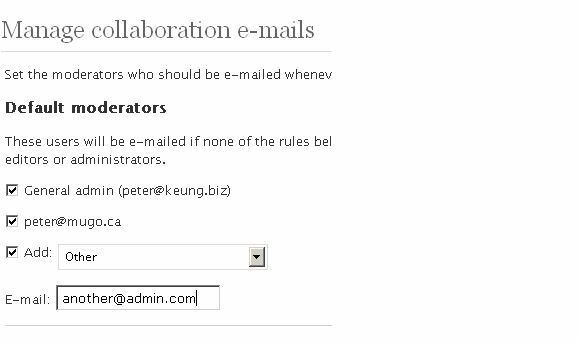 I still prefer using third-party tools to collaborate with my team members. That doesn’t mean the above plugins can’t help. Let’s not forget that many third party tools do come with a monthly or annual fee.